NCSoft Corporation, one of South Korea’s leading online game developers, reported a 40.5 percent plunge in operating profit in the fourth quarter amid hiatus in new release, but finished 2018 at its best for the second year in a row, thanks to unfazed popularity of the mobile version of its signature Lineage. The company Tuesday announced its 2018 full-year operating profit grew 5 percent on year to a record 614.9 billion won ($546.7 million), although revenue fell 2 percent to 1.71 trillion won. Net profit was also down 5 percent. NCSoft shares ended Tuesday 4.2 percent lower at 433,500 won. 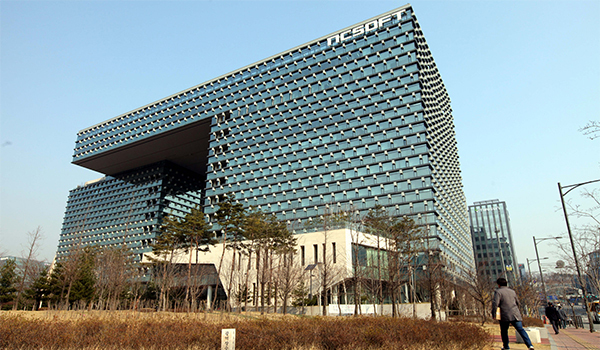 For the quarter ended December 31, 2018, NCSoft achieved 112.5 billion won in operating profit, down 40.51 percent from the previous year. Sales came to 399.6 billion won, down 25.06 percent in the same period. 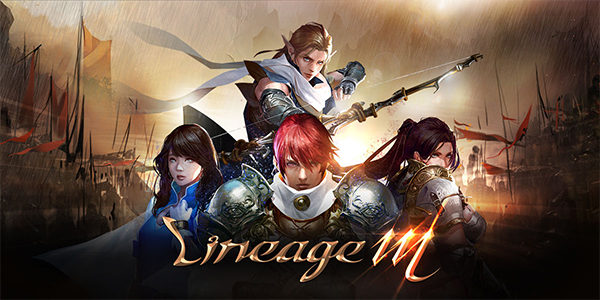 Lineage M, the mobile version of NCSoft’s mega-hit game Lineage remained the company’s largest revenue driver in Korea. It has topped the list of best-selling games since its release in June 2017. By region, sales reached 1.23 trillion won in Korea, 128.3 billion won in North America and Europe, 35.2 billion won in Japan, and 36.7 billion won in Taiwan. Royalty income surged 39 percent to 281.6 billion won, mainly driven by Lineage M launched in Taiwan. By product, mobile game sales amounted to 913.3 billion won, representing more than half of total revenue, with 149.7 billion won from Lineage, 63.9 billion won from Lineage 2, 63.4 billion won from AION, 119.6 billion won from Blade & Soul, and 80.2 billion won from Guild Wars 2. NCSoft is developing five follow-up MMORPG games including Lineage 2M, Blade & Soul 2 and AION 2. Lineage 2M is scheduled to be released this year.